The core material of the mould is 718H or S136H. The base material of the mould is LKM. We can make all kinds of plastic injection mould toolings according to our customer's requirement, also we can design and manufacture the mould for our customers besides the toolings. 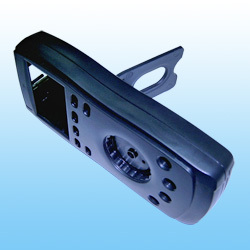 We produce the plastic parts or castings for our customers. 1. Application: to cover the idled hole and protect it from dust and insect intrusion. 2. Various sizes for selection to match different hole diameters.